no broker fee! 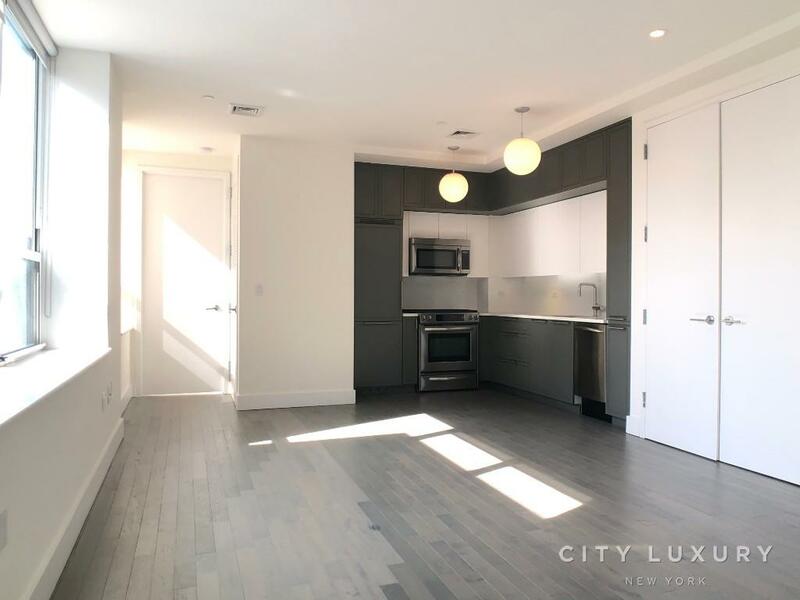 prime ues, new construction aaa luxury building, high end finishes, washer/dryer. Prime E80's Luxury high-rise located in the heart of the Upper East Side with easy access to great restaurants and retailers. The 25-story tower has a striking glass and stone façade with a 24-hour Doorman/Concierge service, a fully-equipped fitness center and a furnished rooftop with an open-air dining area. This is a smoke free building. 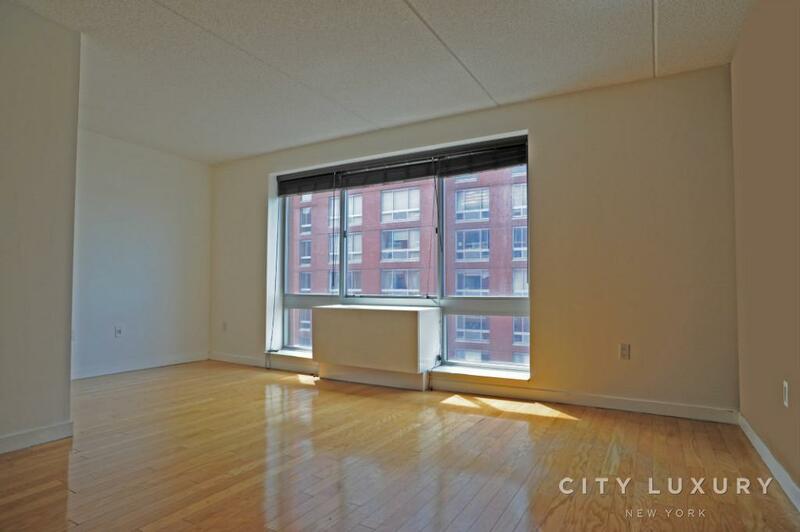 Gorges 2BR/2BA with privet terrace, carefully designed to include spacious layouts, high ceilings, oversized windows with lots of natural light, gourmet kitchens with granite countertops, limestone baths with Kohler fixtures, customized closets and in-home washer and dryer. Contact City Luxury at 212-222-6918 or [email protected] to schedule the appointment.